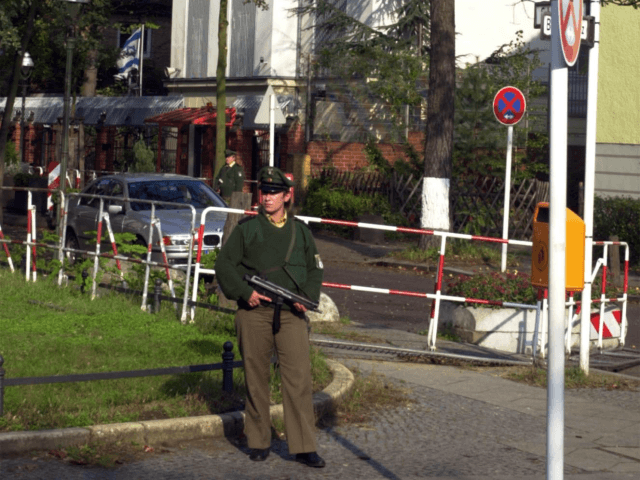 The Times of Israel reports: The German journalist who first reported raids by local security forces at the homes of suspected Iranian spies across Germany supplied new details Wednesday about the Israeli and Jewish targets allegedly monitored by the suspects. The operatives were monitored by German intelligence services for two months before the raids were conducted, Hufelschulte said. On Tuesday, German authorities said they were conducting searches across the country in connection with 10 suspected Iranian spies, with FOCUS magazine claiming that they were members of an elite military force that had been eyeing Israeli and Jewish targets.